A very unusual feature of EFT is that it can be applied by one person for another. The person who is tapping becomes the "proxy" or "surrogate" for the person they are tapping EFT on behalf of, hence the name of proxy or surrogate EFT tapping. Often used when there is distance involved, or the recipient is unconscious or cannot tap for themselves, and in the case of small babies, Tapping By Proxy or surrogate tapping is highly effective. To put the effectiveness into perspective, we're not talking about praying or absent healing here. Something physical takes place about 8 times out of 10 in the recipient of the treatment; this knocks most every form of esoteric healing into a cocked hat. How do you tap by proxy? 1. Make a statement of intent first: I AM (insert name of recipient), and then proceed with the opening statement and the treatment round as normal, noting any energy shifts as usual; so, for example, if you were tapping for your friend James, you could say, "I am James. Even though I have a fear of heights, I deeply and profoundly accept myself". 2. 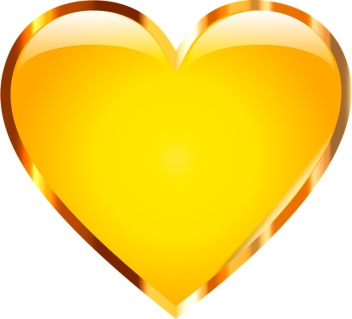 Use this form of statement (which is highly recommended for children, pets, and others with whom you have a close and intimate relationship): "Even though James is afraid of heights, I deeply and profoundly accept him and love him." In any problem situation that involves relationships of any kind, proxy tapping can be of great help; if there's two reasonably consenting humans involved, the shifts can be absolutely dramatic. A recent case involving proxy tapping had a grandfather tap himself for the problems of his severely disabled granddaughter every night before he went to bed and whilst looking at her photograph. The girl was seven years old and had suffered oxygen deprivation at birth; she could neither talk nor walk and suffered from fits. About a week after he started the proxy tapping, the girl said her first words ever. There is a mountain of anecdotal evidence from people all around the world who report similar success stories resulting from tapping a loved one by proxy. 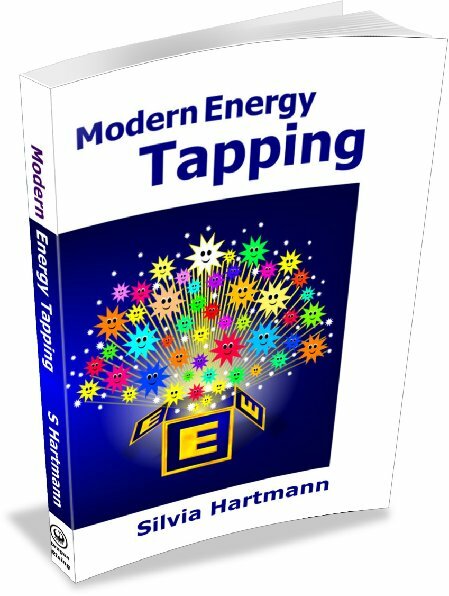 Proxy tapping or surrogate tapping is a most fascinating aspect of EFT and one which I strongly invite you to explore for yourself - it cannot hurt and it can be absolutely astonishing in its results.